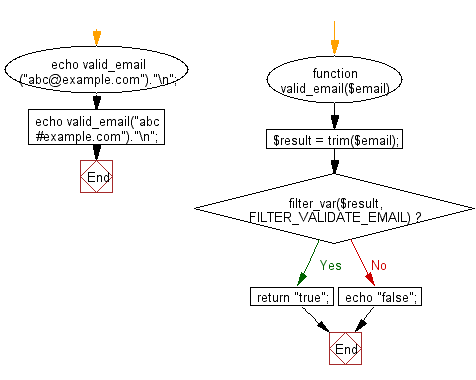 Write a PHP program to valid an email address. Previous: Write a PHP program to compute the sum of the prime numbers less than 100. 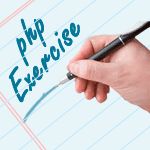 Next: Write a PHP program to get the size of a file.